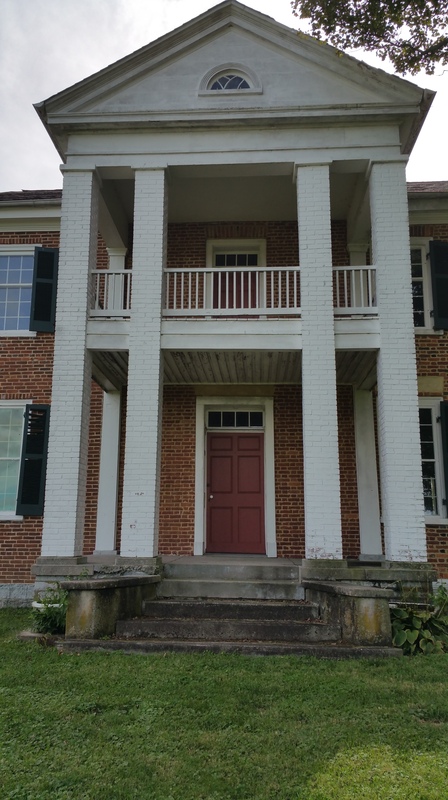 I’ve strolled the grounds of this historic home of Kentucky’s 16th governor, William Owsley (1844-1848), twice now and the location is quite beautiful. Although busy U.S. Highway 27 runs next to it, Pleasant Retreat was built on a slight hill, so it really does feel like a quiet retreat. Just me and the birds and a gorgeous view. Couldn’t ask for more, except, well, a tour of the house, of course! 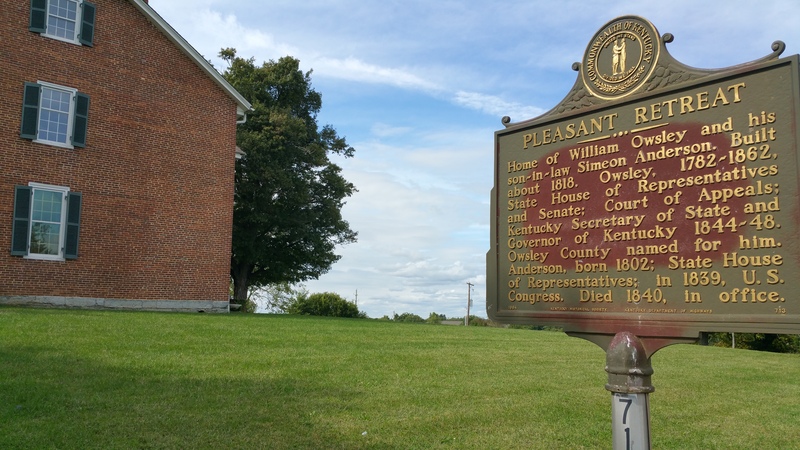 Pleasant Retreat is a three-story federal-style house that dates to 1804-1818 . 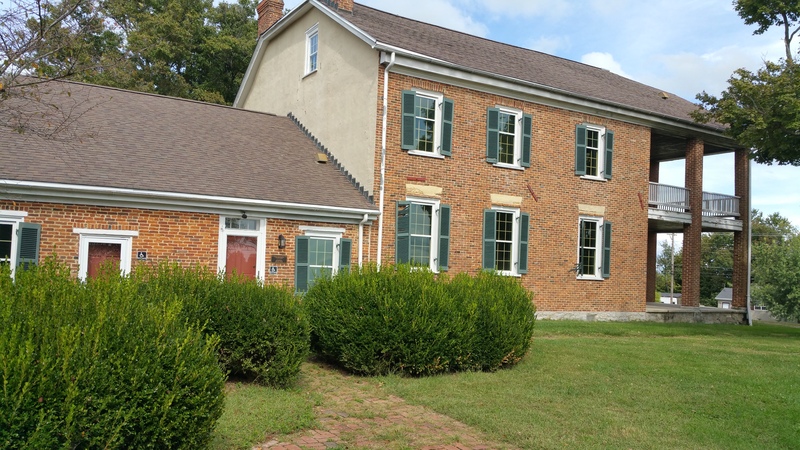 Owsley lived there until 1834. His daughter Amelia and her husband, U.S. 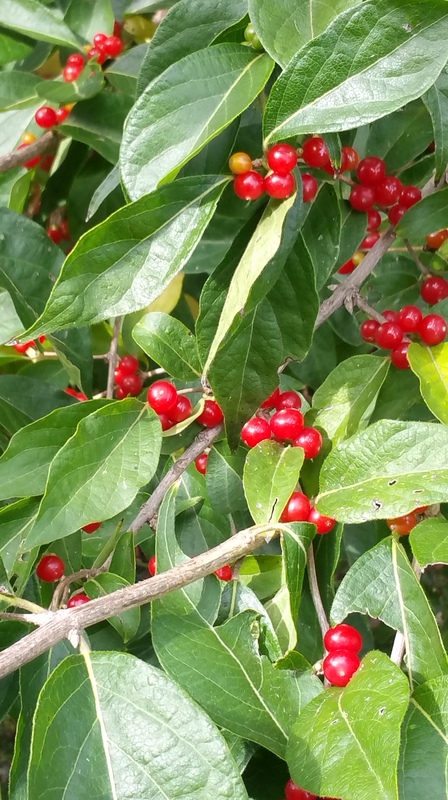 Congressman Simeon Anderson, lived there from 1837 to 1840, after which it passed out of the Owsley family’s hands. It was added to the National Register of Historic Places in 1975. 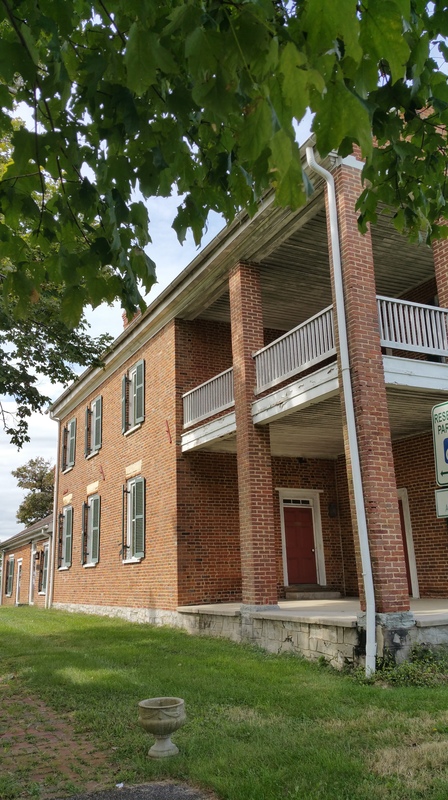 The Garrard County Historical Society purchased it in 1994 and opened it as a museum in 1997. Here’s what I’ll see when I schedule that tour: thirteen rooms (including the parlor, dining room, frontier farm kitchen, reception area and bedrooms), two hallways, and two stairways. The home is available to rent for events. The present-day conference room features wallpaper hand painted in France in 1818. 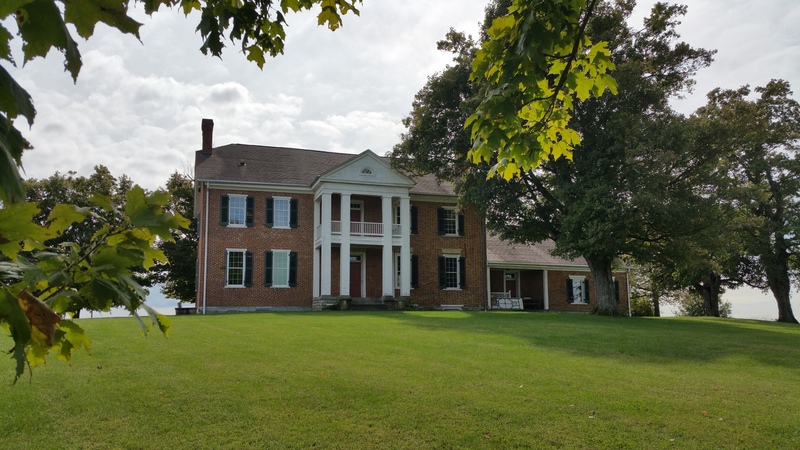 Posted in Architecture, Day Trips, Historic Preservation, History, House Museums, Kentucky, Road TripsTagged Garrard County, Garrard County Historical Society, Governor William Owsley, Pleasant Retreat, U.S. Congressman Simeon AndersonBookmark the permalink.